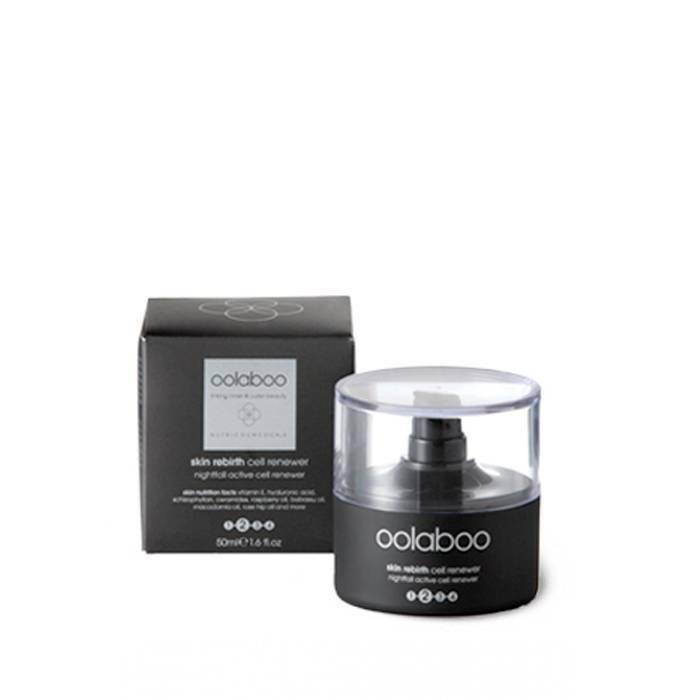 An ultra-concentrated night cream enriched with Glutaprol, OligoHyaferre and Salmin for mature skin. It is the second step in the skin rebirth concentrated 4 phase cellular program. 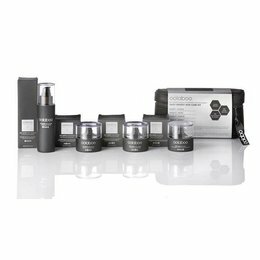 Maximises the skin’s own power to rejuvenate by stimulating surface skin cell renewal for a more youthful appearance. Skin appears refreshed and vibrant instantly. 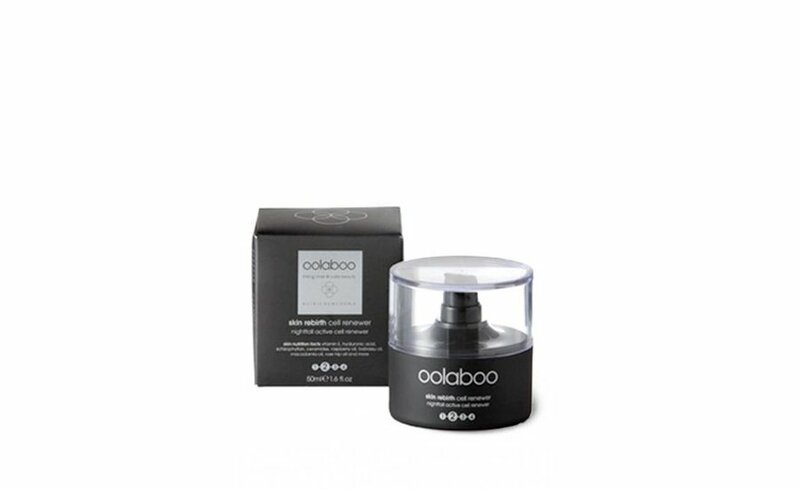 Skin feels firmer and appears visibly plumper. Affects the skin’s cellular level, revitalises the skin and reduces the signs of aging as you rest. 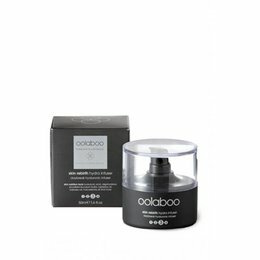 Increases collagen production and makes skin visibly firmer and smoother. Make sure you get at least seven hours of sleep every night. Your skin needs sleep to rejuvenate, repair itself and develop new skin cells.